Every knee shall bow and every tongue shall confess that JESUS IS LORD! He saved me and he can do the same for you! Don’t you know Jesus is coming again? So why not surrender to him today…before its too late! Don’t miss Jesus, seek his assistance. With God we are complete. He is our everything. Without him we are NOTHING! And apart from him we can’t do nothing. 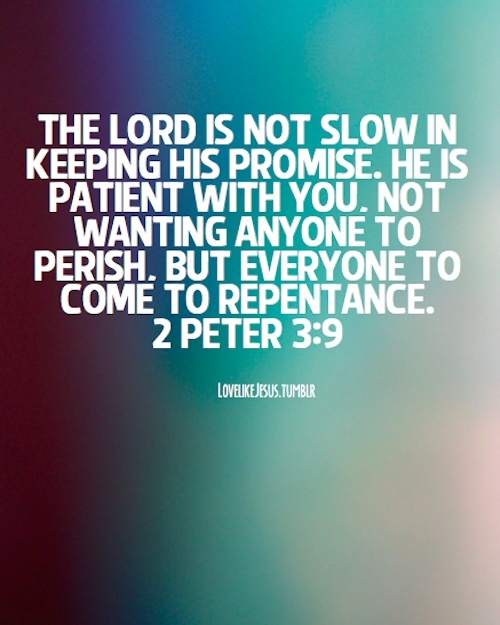 PLEASE I beg of you…don’t miss Jesus! 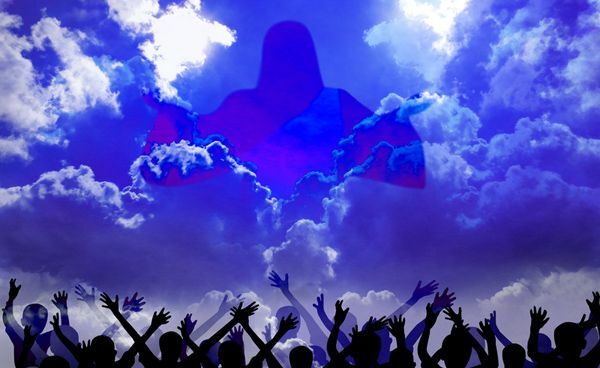 He’s coming soon and he wants you to be save and to obtain everlasting life. He loves you unconditionally!